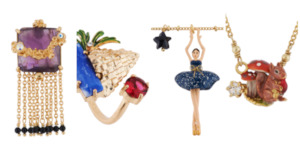 French Luxury Costume Jewelry Brand Opens First PH Shop in Greenbelt 3. Cupid strikes again! This coming Valentine's day, surprise your love ones with a gift of sparkle wrapped in Tiffany Blue.